A Journal: "Don't be afraid to go out on a limb, because that's where the fruit is"
Bob Ross has captivated us for years with the magic that takes place on his canvas. The artist's style and encouraging words are a form of therapy for the weary. 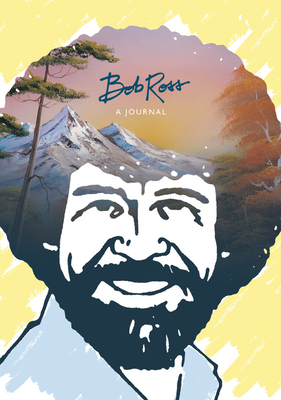 Put your own thoughts to paper in this one-of-a-kind Bob Ross-inspired journal. In addition to both ruled and blank pages, the flexibound book features some of the artist's greatest quotes and full-color spot art sprinkled throughout for inspiration.